"THE BEST DENTAL CHECK UP YOU'LL EVER HAVE"
Your first appointment as a new patient is a time especially dedicated to you. During your 60 minute complete dental checkup, you and Dr. Alex will have one on one time to discuss your goals and concerns. 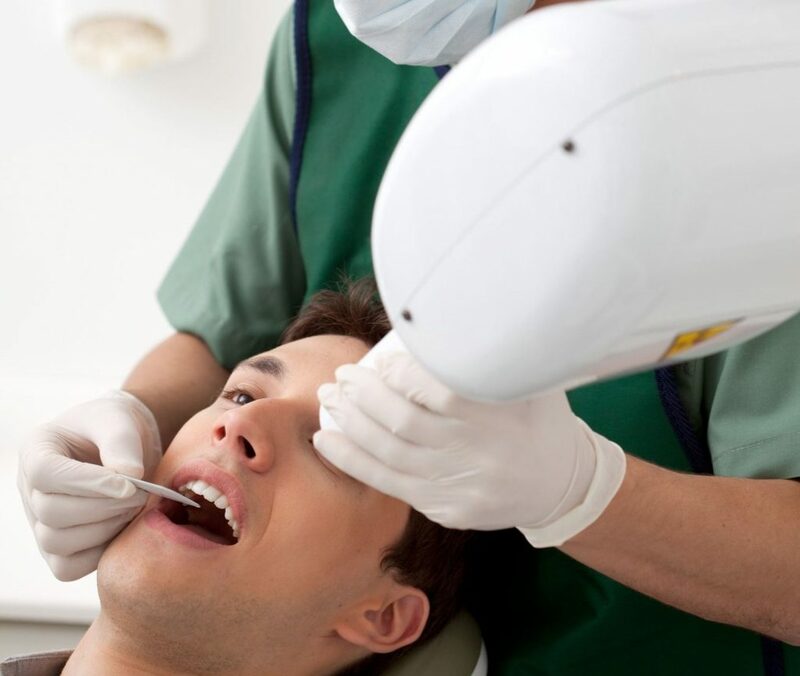 We will also gather necessary records like digital photographs and x-rays, and perform a comprehensive oral health evaluation, which includes oral cancer screening and TMJ function testing. Together, you and Dr. Alex will discuss your treatment options and formulate a plan to help you achieve your oral health goals. Pictures are worth a thousand words. When you and Dr. Alex can evaluate your photos together, it allows for better communication and understanding of the goals for your oral health. 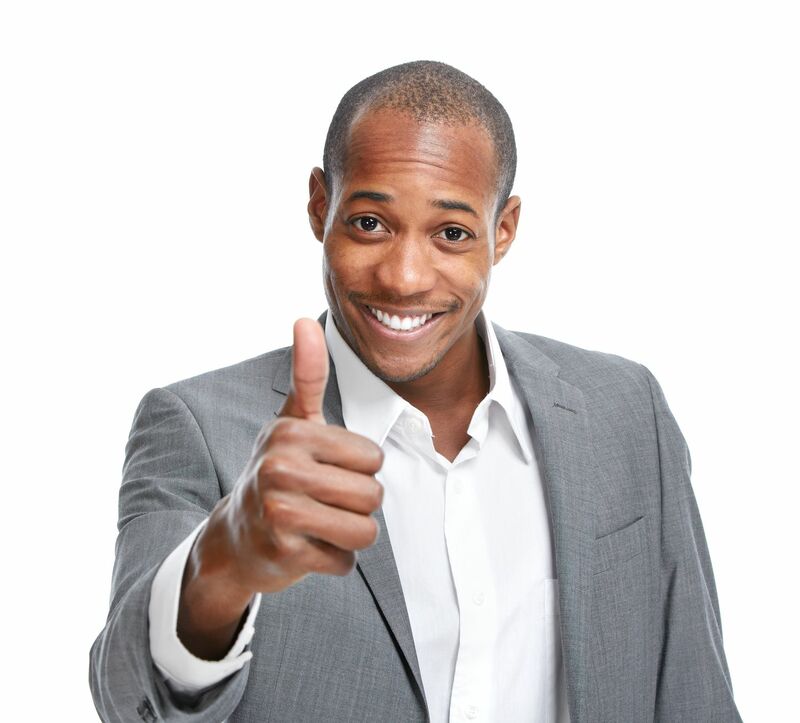 Therefore, a full set of 8 pictures are a standard part of your dental records. We are proud to be a fully digital dental practice. That means instant visibility of the X-rays we take, and more importantly, far less radiation exposure to you. We will tailor our radiographic records based on your individual needs and risks for dental disease. Sometimes, part of your complete records will involved taking impressions. 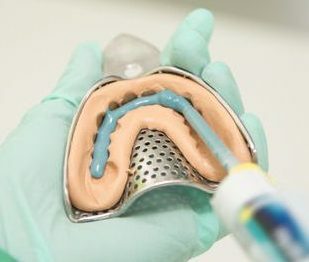 We only use materials designed to minimize discomfort during the impression process which we know isn't fun. As always, communication will help us make it as comfortable as possible. "If you picture your oral health as a table, your teeth, gums, tissues and jaw joint are the four legs." By taking the approach of separating oral health into 4 fundamental cornerstones, we guarantee that you will receive the most complete dental checkup ever! It's something we hear all the time, and are really proud of. 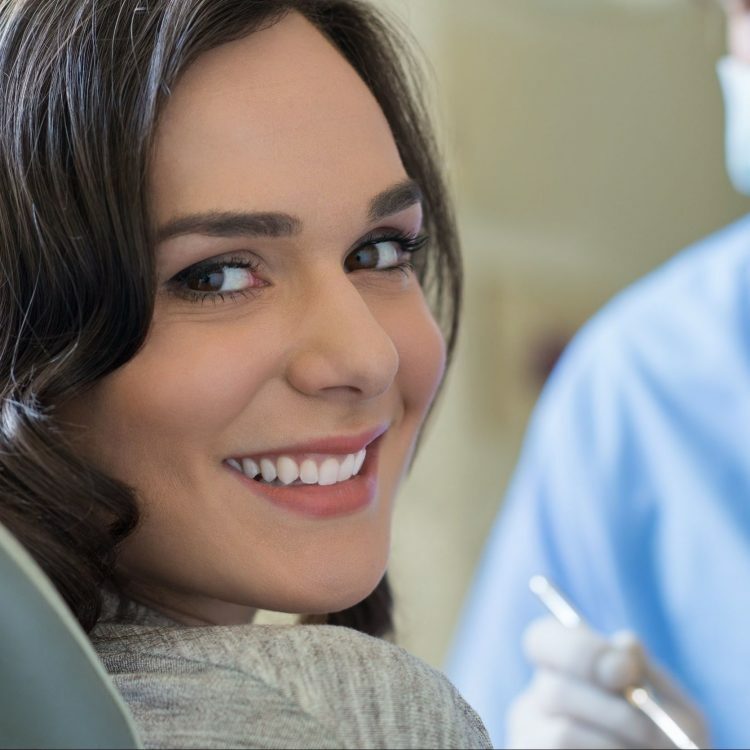 There's no feeling like the feeling you have right after a dental hygiene visit. With a dental hygienist like our superstar hygienist, Imani, you will walk out feeling like your smile could light up a room. Through regular cleanings, we can establish healthier gums which lead to happier and happier visits! 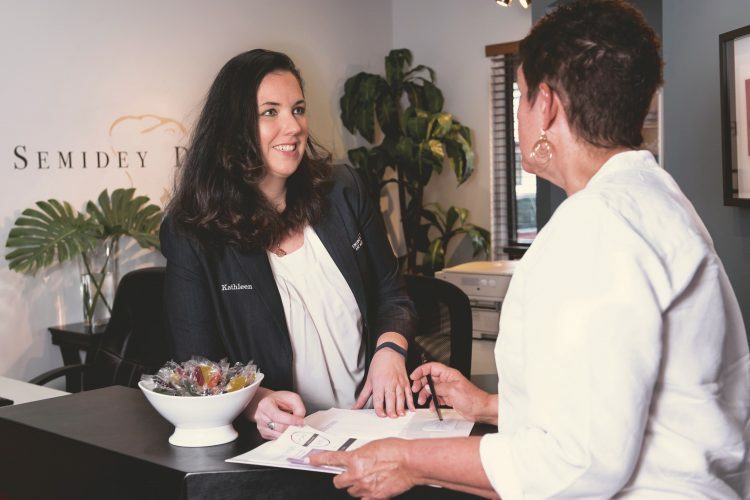 Based on the treatment plans laid out by you and Dr. Alex, our front desk staff will assist you in conveniently scheduling your next visit with us. We want to be sure you fully understand the financial elements of your care. We believe in clear and honest pricing with a focus on you having an exceptional experience. So, any questions or concerns you have, please feel free to discuss them with us. 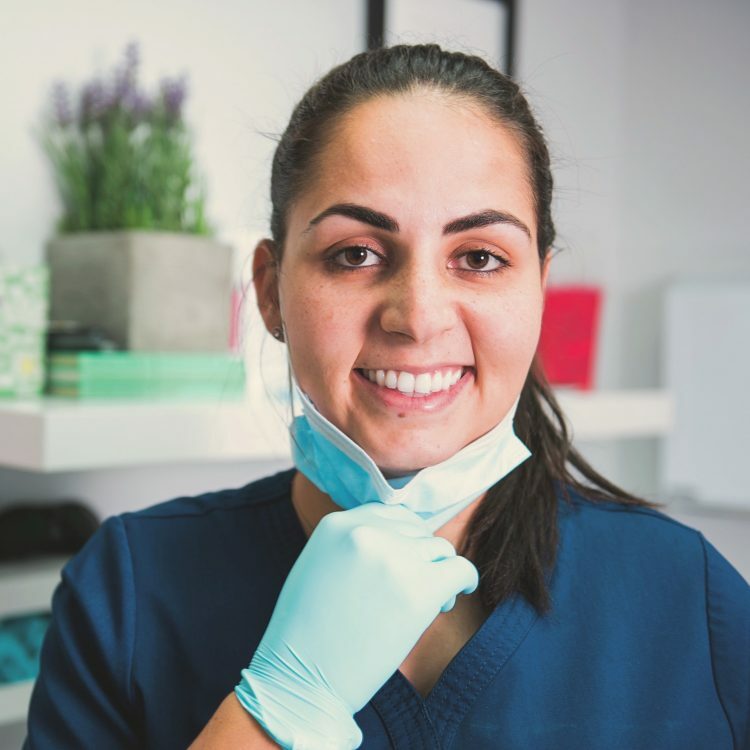 We also have our MEMBERSHIP PLAN which can take the place of dental insurance and fully covers all routine dental checkups and cleanings, as well as 30% off ALL other procedures within our office! At Semidey Dental, we treat our patients like family. To us, that means that we will always go above and beyond to make you feel at home in our office. Any questions or concerns you have, we are here to help. We currently accept cash, all major credit cards, check, Care Credit, and Compassionate Finance. 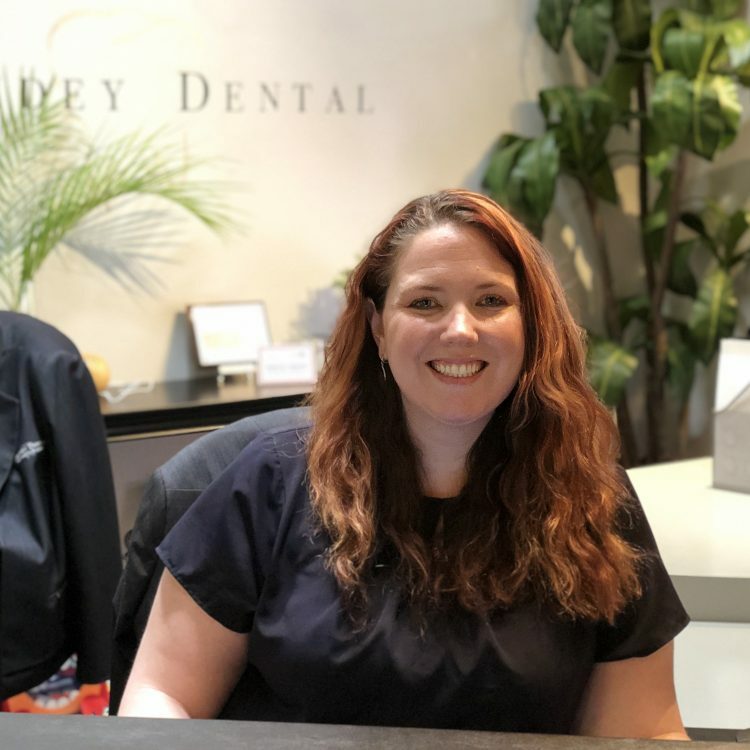 We also have our comprehensive SEMIDEY DENTAL MEMBERSHIP PLAN which fully covers all routine dental checkups and cleanings as well as gives you 30% off ALL other procedures here within the office!